Eshopps has been making some of the most affordable aquarium equipment for marine aquarists for years. 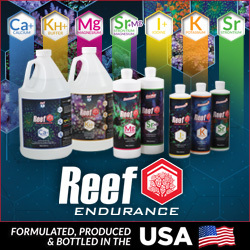 Despite the price, however, their products haven’t gone without the up-to-date features and quality build materials that make them a functioning, budget friendly option for salty aquariums of many different sizes. And from the looks of things, Eshopps is in the process of releasing a newly updated 3rd generation of their popular PSK protein skimmers with one key new feature. The old needlewheel pumps are out and have been replaced by the far more powerful and reliable Sicce skimmer pumps, which have been a staple of the Eshopps Cone Skimmers since their release. 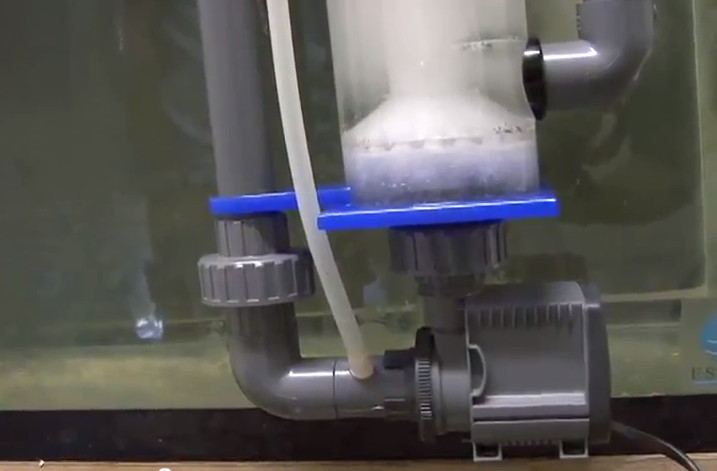 From the looks of the three video clips recently uploaded by Eshopps, the skimmers will be treated to the Sicce SK-200 and SK-400 needlehweel pumps. The smaller SK-200 is going to see action on the PSK-100 and PSK-75H protein skimmers, while the larger SK-400 will be fitted to the PSK-150 skimmer. In each of the videos, the bubble production seems to be more than adequate, and the addition of the Sicce pumps will surely improve the production and reliability of each model. That said, nothing else on the skimmers looks to be any different. The bodies look identical to the older models, and our only complaint with those was the lack of access to give the skimmer a good, thorough cleaning. Fortunately, vinegar baths will take care of most of those issues. In terms of pricing and availability, those are still unknown at this point, but we promise to do some digging. Until then, enjoy the videos.